By studying streams on the UK coast, experts have calculated how much organic matter we might find on Mars, and where to look. 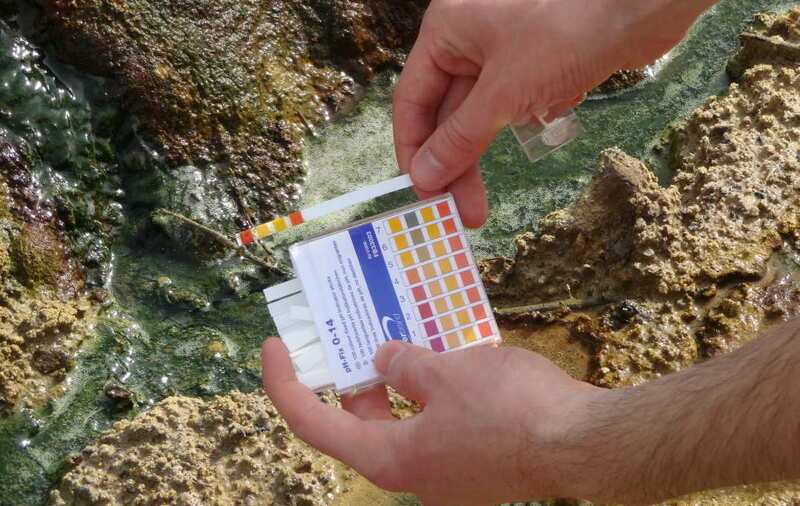 Dorset composed of extreme acidic sulfur streams that thrive in extreme conditions. The similar environment was discovered in St Oswald’s Bay, mimics the conditions on Mars billions of years ago. Studying streams, Imperial scientists found ancient traces of fatty acids – key building blocks of biological cells. As the environment is similar to Mars, their discovery suggests that life might once have existed on the Red Planet. 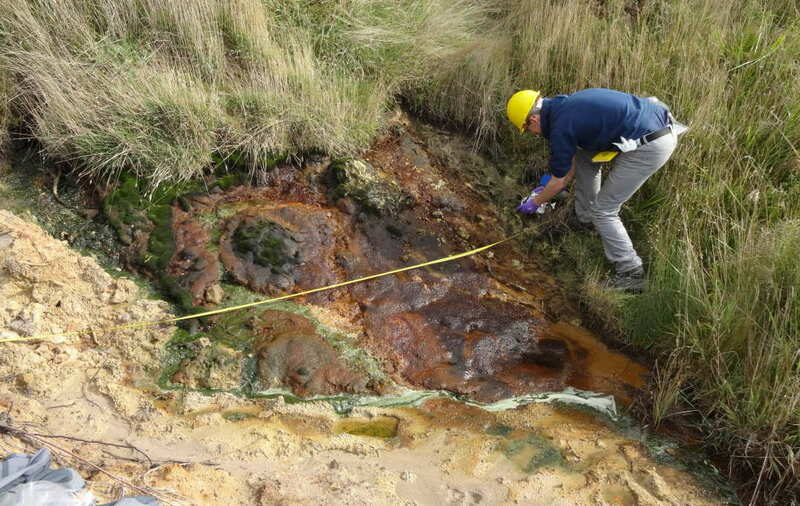 Scientists examined organic matter preserved in St Oswald’s Bay’s rock deposits. They found that the Bay’s iron-rich mineral goethite has numerous microorganisms and additionally hints of their fossilized organic remains. Goethite changes to haematite – a mineral that is commonly found on Mars and gives the planet its red color. Applying their Dorset theory on Mars, scientists suggest there could be nearly 12,000 Olympic sized pools of organic matter on Mars that could represent traces of past life. 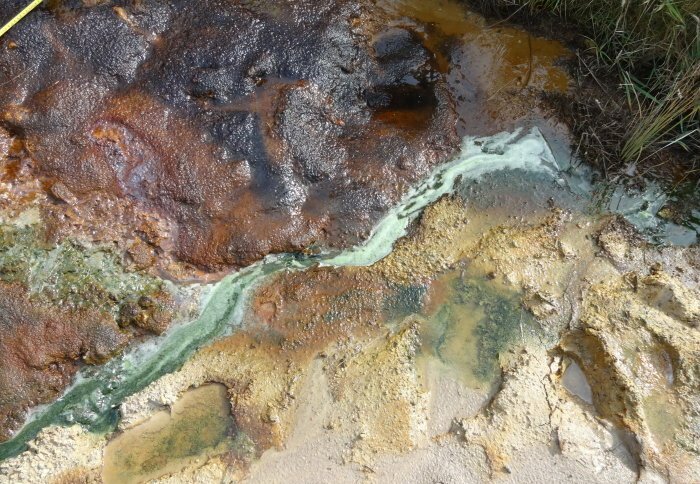 The authors say that if we do find traces of life, it will probably be in the form of bacteria that can thrive in extreme environments – like those found in Dorset’s acid streams. The study is reported in Scientific Reports.